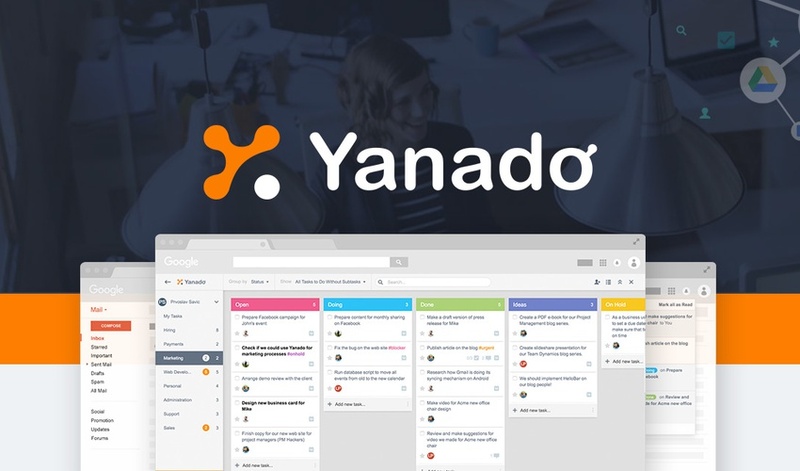 And for the past few days, I’ve been getting my productivity fix directly inside of Gmail from an incredible project and task management tool: Yanado. This bad boy can turn you into a task-completing machine! But, you better hurry because you less than 24 hours left to get this deal! Yanado is what we refer to as a "sleeper deal." Sumo-lings don't immediately recognize the benefits, but once they start playing around with Yanado, they fall in love. Thanks to an unlimited number of lists (projects) and tasks that can be created, there’s nothing you can’t organize and execute. As soon as an email comes in, turn it into a task and assign team members via Yanado’s drop-down menu. You can also set due dates and reminders (reminders are automatically synced with your Google calendar), drag and drop between statuses, and reply to emails. Because of Yanado’s ability to turn every email into a task, it is perfect for any person or business with a Gmail account. Tackle meetings, sales pipelines, customer support, you name it. Your inbox will no longer be where tasks go to die. Get organized and efficient for just $39! P.S. Maximize your productivity power! Stack this deal up to 5x.